Wizards are the group of specialized people that can draw essence from the planet and shape it into their own desires. Wizards can store this essence inside of their body for use at a later time. In addition, they are able to construct a Wizard Laboratory in order to craft artifacts with their essence. Wizards are trained at the Magic Academy in Eridan on the continent of North Kel-sith. Every Wizards attends the Academy to learn the art of the arcane. It is almost impossible for a Wizards to learn magic without guidance due to it’s complexity. After Wizards graduate from the Magic Academy, they generally join the Arcane Order. This is located at the same location as the Academy. There are lesser orders, but the Arcane Order is the most popular. With that said, Wizard offer players who love the Arcane a very rich experience! Wizards serve as DPS and Dispellers. Wizards are more bursty than Mages, capable of doing high damage but not all the time. A Tempest Season offers many unique opportunities for Wizards. Wizardscan apprentice under Erius Riesuts, Arch Mage of the Magic Academy and Arcane Order. They can explore Ama’rane and discover the Arcane secrets it holds. Or they can simply read old tomes and sift through ancient history that way. Finally, ancient evils and darkness reside on Ama’rane and the ones who desire pure power and are evil to the core have great role play opportunity to be the scourge of Tralisia and perhaps more! The majority of Wizards train at the Magic Academy in Eridan. Your character will know the Arch Mage in some way. If you want to play a non-traditional Wizards that is fine but make sure you come up with a good RP reason to do so. Learning magic is hard on your own. Wizards use essence and the spell fragmentation system. The Spell Fragmentation system allows Wizards to automatically dispel beneficial effects on their enemies as well as buffing their own group. At level 15, Wizards are able to harness the energy of dispella to dispel beneficial effects on their enemies or bolster effects on their allies. Every time a spell is used, a small amount of dispella is generated. When this dispella reaches 100%, a random and powerful effect occurs. There are two categories of dispella, each with 3 subcategories, which denote what occurs when dispella reaches 100%. Best Use: For PvP or against mobs which have powerful self buffs. Break: Dispels ALL beneficial effects on the enemy and their group. Dispersal: Lowers current duration and future duration for all beneficial effects on the enemy and their group. Weaken: Lowers the potency of all future beneficial effect on the enemy and their group. Best Use: During mob fights, or very difficult battles which require certain buffs to be bolstered. Equalization: Copies all buffs in the Wizard’s party to all other party members. Sustain: Increases duration of all buffs in the Wizard’s party and places a buff on all party members, where the next 2 buffs last 50% longer. Transference: Places a buff in the Wizard’s party where when the ally strikes a target, they get a copy of the target’s buffs. Each Wizard can select from one of two focii. Each will give the Wizard unique skills. You are a High Wizard: an all powerful being who is easily seduced by the prospect of magical secrets. At times, you will enter into delirious states drunk on power, while others, you will craft mighty orbs of arcane potency called Void Orbs. Still, other times, you will research into the depths of what lies on Ama’rane, only to succumb to its tantalizing strands of scrumptious power! Role: The High Wizard specializes in crafting powerful artifacts and offering some more utility. Between this realm and the other realms, lies a small space where time has no meaning and physical restrictions do not exist. This space is called Etherealra, and it is the means you are able to teleport at will. Your mastery of this realm and the local teleportation skills you posses is never challenged. Plus, you’re saner than High Wizards, which can only be seen as a positive. 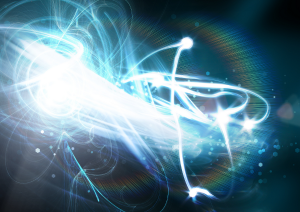 Role: The Ethereal Walker uses local teleportation and powerful combat magic. At level 25, Wizards can select specializations that involve Kinetic magic, improving the Spell Fragmentations, and mastery with the staff. Staff Mastery is for the Wizard who wish to improve their skills with using Staff weapons. 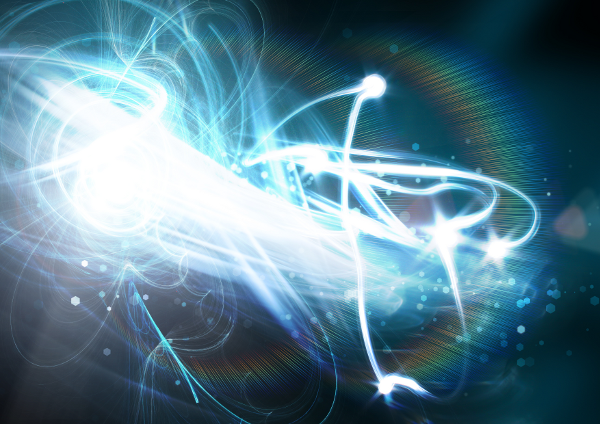 Kinesis Empowerment is for the Wizard who wish to expend their use of the kinetic element.